For Joe Recchie, a commitment to social justice, sustainability, and economic development unites three decades of social entrepreneurship. Learn more about Praxia Partners’ work. Advancing economic growth and public-private partnerships. Joe specializes in public-private partnerships and has worked with dozens of nonprofits across fields, across faiths, and across the nation. He applies private sector business, finance, and legal experience in order to support nonprofits and their missions, securing over 400 grants and navigating complex compliance requirements at all levels of government. Within his own organizations, Joe incorporates venture investment, innovative finance, and a Neighborhood Stabilization Fund to advance community development. Strengthening communities. Joe promotes service-enriched housing, fosters historic preservation, and overcomes exclusionary zoning to enhance quality of life in marginalized communities. His work has received the Multifamily Pillar of Industry Award from the National Association of Home Builders. Protecting the environment. Joe’s dedication to environmental stewardship has led to a Solar America Showcase Award, platinum-level qualification from the LEED ® Neighborhood Development Pilot Program, EPA unrestricted certification for residential mixed-use redevelopment, development of net-zero energy housing, and the transformation of brownfields into healthy urban environments. Community Renewable Energy supports community-owned power as well as rural electrification. Collaborating. Joe’s best practices have been gleaned from collaborations with nonprofit and government partners, as well as private sector experts, artists, researchers (including those at the National Renewable Energy Laboratory and Oak Ridge National Laboratory), and visionaries (including those at the Haas Institute for a Fair and Inclusive Society and the Kirwan Institute for the Study of Race and Ethnicity). When developing Master Plans, he combines input from the community and industry professionals. Through Praxia Partners’ Bridge Program, he seeks to buoy inventive organizations that pursue the greater good. 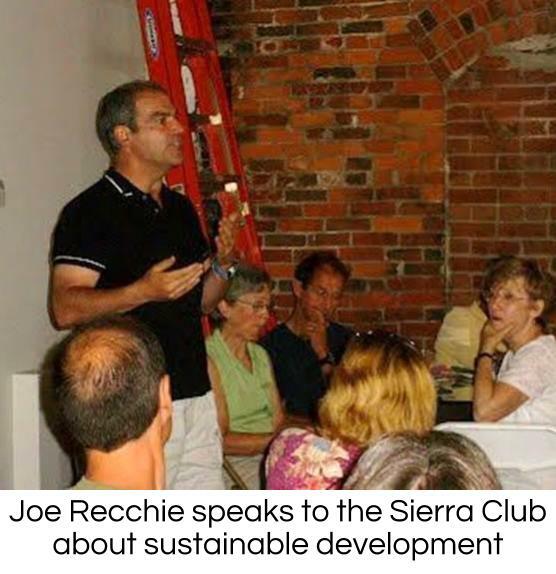 In his own community, Joe Recchie has been recognized by the Sierra Club Central Ohio Group. 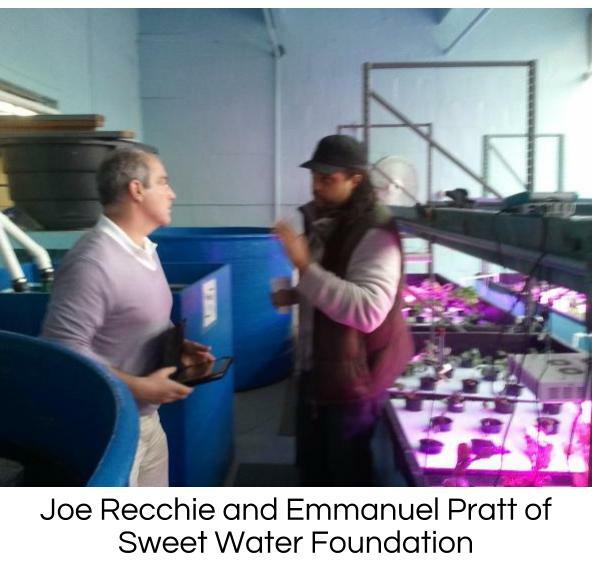 He is a member of the US Green Building Council, the Sierra Club, and is a board member of the Sweet Water Foundation. In 1983, to honor his brother’s memory, Joe and his family established the Columbus Landmark Foundation’s James B. Recchie Design & Preservation Awards, which recognize that excellent design improves quality of life in every community. Joe Recchie earned a degree in philosophy from Miami University, graduated from the Ohio State University Law School, and is a member of the Ohio Bar. The father of five, he lives with his wife, Larke, in Granville, Ohio.